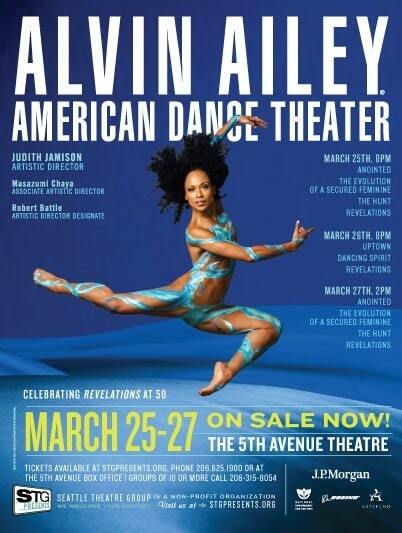 Alvin Ailey American Dance Theater – Celebrating 50 Years of REVELATIONS! BUY A TICKET & HELP SUPPORT STG EDUCATION PROGRAMS SURROUNDING AILEY! Purchase tickets to one of the AAADT performances using the password “REVELATIONS”—with this password, 15% of all tickets sold will be directed to underwrite tickets for Title 1 schools to attend the Ailey Lecture/Demonstration and the Black Achievers Program to attend the performance. 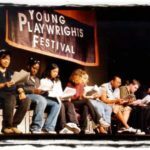 Danna Johnston Foundation and Rainier Beach High School 9th Grade Family Night – Join Us!